We will be doing system maintenance Friday evening (July 30) from 5:30 p.m until midnight. During this time you will not be able to access your account or make payments online. We apologize for the inconvenience. If you receive calls or offers to purchase a power factor correction device, please contact RPU. In many cases, these devices do not accurately do what they suggest and can be expensive. RPU staff will be able to answer your questions regarding the offer you received and will be able to offer you other alternatives to saving energy and money. 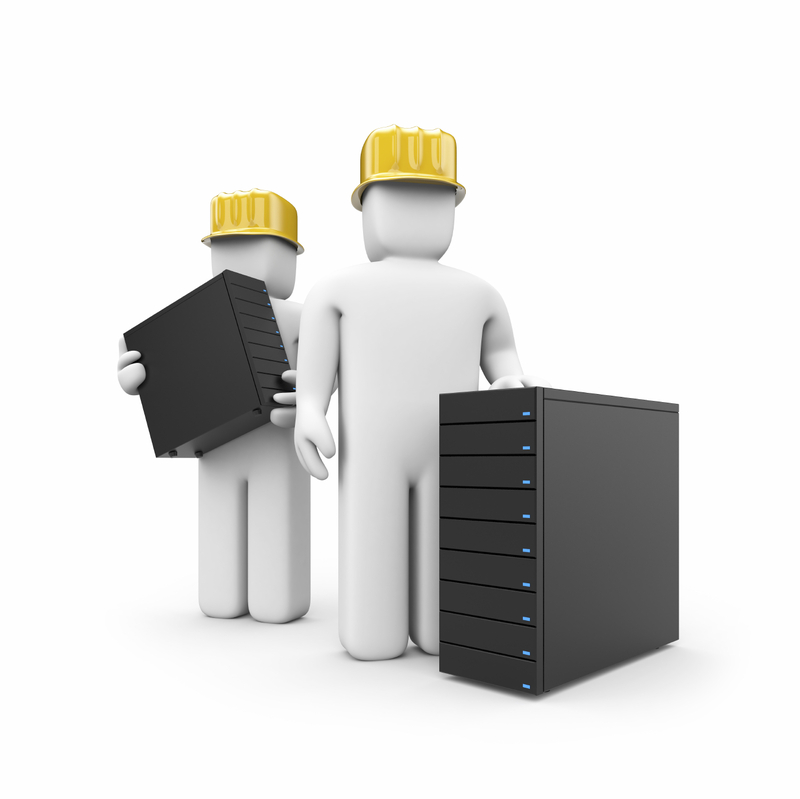 We will be doing system maintenance this evening (July 20) from 5:30 p.m until midnight. During this time you will not be able to access your account or make payments online. We apologize for the inconvenience. 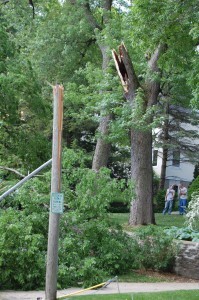 Trees can be the best things to have in your yard and sometimes can be your biggest problems as well. 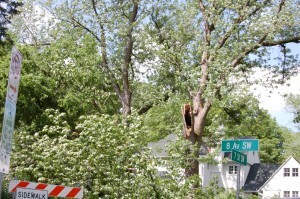 This summer has abnormally busy with outages and disturbances caused by trees and limbs getting into overhead power lines. It might be time for you to make “nice” with your trees! I’m not necessarily saying that you need to give your tree a hug from time to time, but there are some routine things to be aware of that can make you and your trees much happier this summer. 1. Take a walk with your trees- Walk around your yard and property and identify where you see your trees getting close to overhead power lines. Document these areas by keeping a list or taking photos. Understand that during a calm day there may not be any trees getting near the lines, but consider if there were heavy winds and how far that tree may get blown over if a strong wind were present. Look for possible burn marks on the branches near the lines. If you see burn marks on the branches- those are indications that lightning or the electric line made contact with your tree. 2. Check the bones of your trees- Do you see less foliage on certain trees than you have in past years? 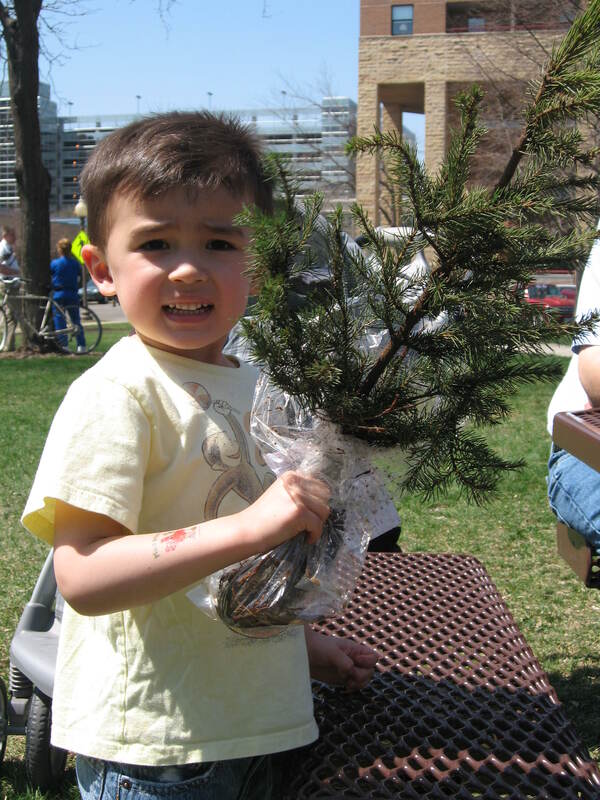 Bare branches can often be a sign that a tree is diseased or dying. As this happens, the integrity of the branches and truck is compromised and can cause it to crack or break of completely. 3. Have a professional inspection- Contact RPU if you have concerns about your trees around the power lines. 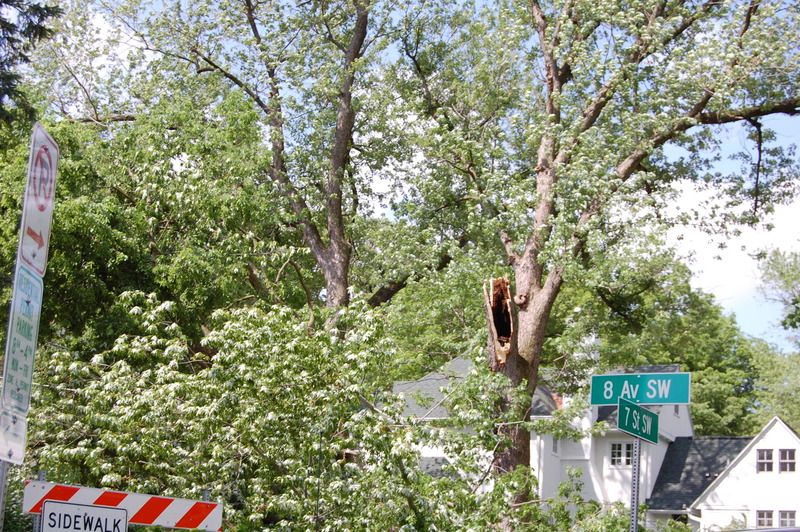 An RPU tree trimming expert will come out and survey your trees and will look over your documentation such as your photos and visible damage. Never try to trim your trees and limbs back yourself. If RPU determines there are areas that are dangerous or are possibly causing outages, they will trim your trees for free. 4. During and outage, your best cleanup effort is to call RPU- During an outage, there are often times many trees and overhead electric lines down. The best way to help RPU is to let us know that your power is out. If you’re aware of any tree or overhead line damage, please let us know about that as well. Do not try to do cleanup work before an RPU crew has been by and surveyed the area. 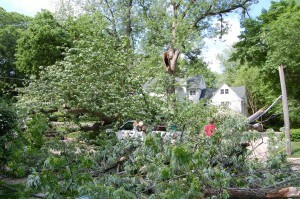 Under brush and fallen tree branches can be energized power lines or other dangerous debris that RPU line workers are trained to work with. 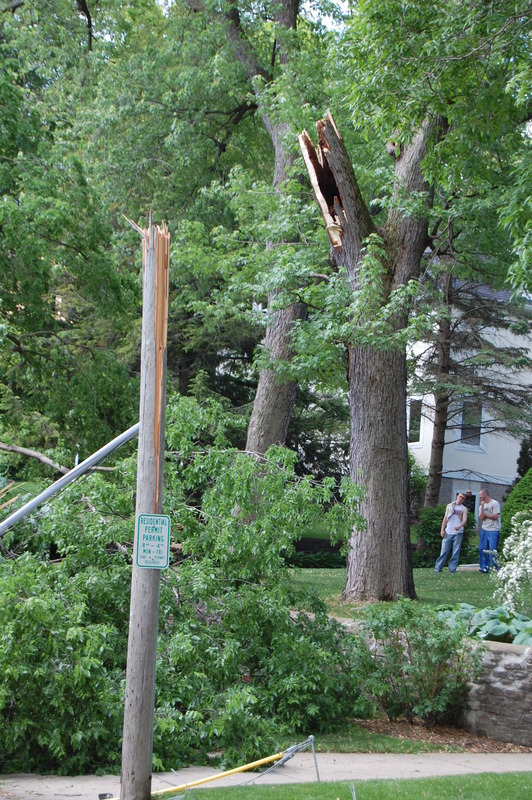 Hopefully these tips will help to better prevent power outages in your area caused by the wind and weather damaging your trees this summer. Have a safe and happy summer! Tony B. You are currently browsing the Rochester Public Utilities | Behind the Meter blog archives for July, 2010.